Keep up-to-date with the new features in Showbie! 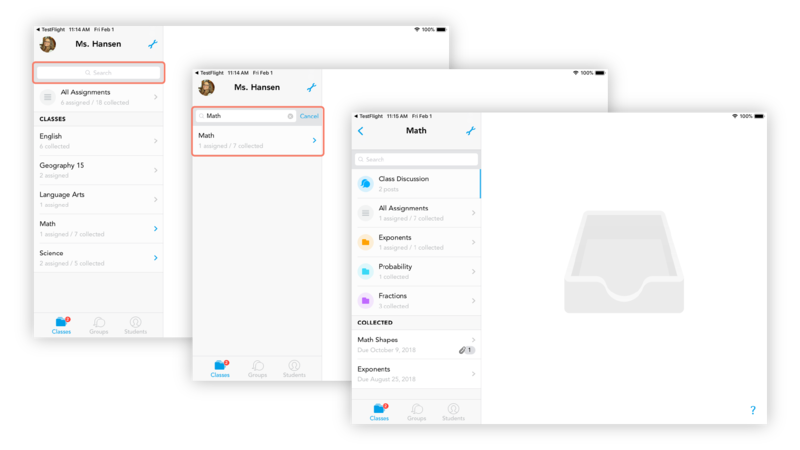 We always strive to make Showbie better - read on for all the cool new features that have been released! This page contains release notes from January 2019 onwards. To learn more about the older versions, take a look at this guide instead. Microsoft SSO is now supported! You can now use your Microsoft account to login to Showbie. NEW! Showbie now supports even more file formats! You can now view and annotate on Word Doc/Docx, Excel, PowerPoint, Keynotes, Pages, and Numbers!